Next month, Market EarlyBird’s CEO, Danny Watkins will take to the stage at this year’s Finovate Europe event in London. Danny will be delivering a live demo of EarlyBird to showcase its myriad benefits to finance professionals looking for fast, compliance-friendly access to financial news on Twitter. Taking place in different countries throughout the year, Finovate events showcase the latest cutting-edge technology for the banking and financial industries. They offer FinTech startups and innovators a unique opportunity to showcase their products, via live demos on stage, to an audience comprising major banks, investors, hedge funds and media. 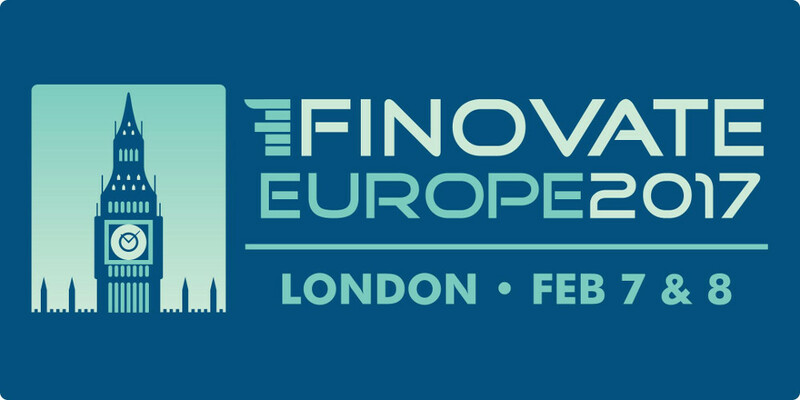 Finovate Europe takes place on the 7-8 February, and returns to Old Billingsgate Market Hall, situated on the Thames in London’s busy financial district. Now more than ever, traders and analysts need Twitter access, but the compliance risks, together with Twitter’s unique challenges, have made this all but impossible. EarlyBird is an innovative app that unlocks Twitter on trading and research floors. It does this by being read-only, blocking the ability to Tweet or exchange direct messages, and making sure every action is fully tracked so those all-important compliance boxes are ticked. Unlike Twitter, EarlyBird is fully optimised for finance professionals, with drilldown and rapid search capabilities to tame the fast moving stream of Tweets. It’s also completely incognito, so users can build their unique follow list safe in the knowledge that it won’t be seen by the competition. EarlyBird also offers AI-curated SmartTracks, chosen to bring the most important Tweets for a given equity, currency or news event to the attention of its users – helping them to cut through the Twitter chatter and only see those Tweets with the potential to move markets. And of course, EarlyBird is fully cloud-based, so requires no changes to existing IT systems, and that includes firewalls. And it’s capabilities and protection even extend to mobile use. EarlyBird was the idea of Danny Watkins – a former bank data security expert who identified a need for banks to have a fully compliant Twitter capability. Since EarlyBird’s launch it has already been adopted by major banks and hedge funds globally. If you’re attending Finovate Europe next month and are interested in finding out more, please be sure to watch our live demonstration at 8:30am on Tuesday 7 Feb.
Alternatively, please stop by our stand for another opportunity to see the software in action and ask us any questions. We hope to see you there!